Hey guys! It’s been forever. Almost 2 years. Why did this site go on such a hiatus? Well, that’s a long story. Longer, but still in a nutshell, I had to put my own foot out there and get out of an abusive household, and unfortunately hop into another. But I’ve gotten better. I’m keeping up with life ♥ love you guys! 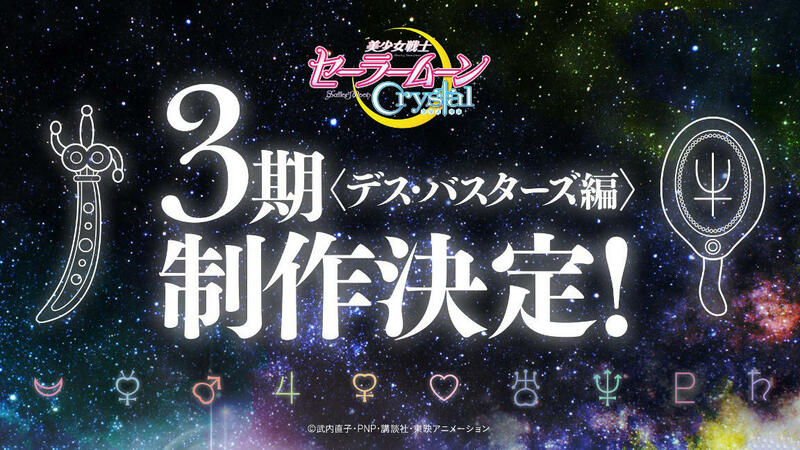 Today on the Official Japanese Sailor Moon Site, there was an announcement that the third act of Pretty Soldier Sailor Moon – the Infinity arc, would be produced into a second season of Sailor Moon Crystal! Roughly Translated by Google, and re-sewn by proper grammar, Have the somewhat-more comprehensible announcement article of the third arc of Sailor Moon Crystal! 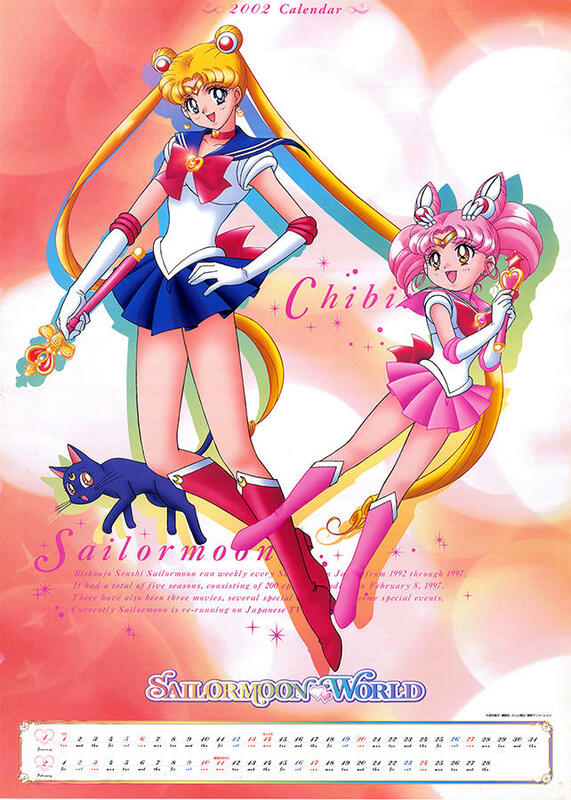 The Anime “Sailor Moon Crystal – Phase 3 Death Busters Edition” production decision! 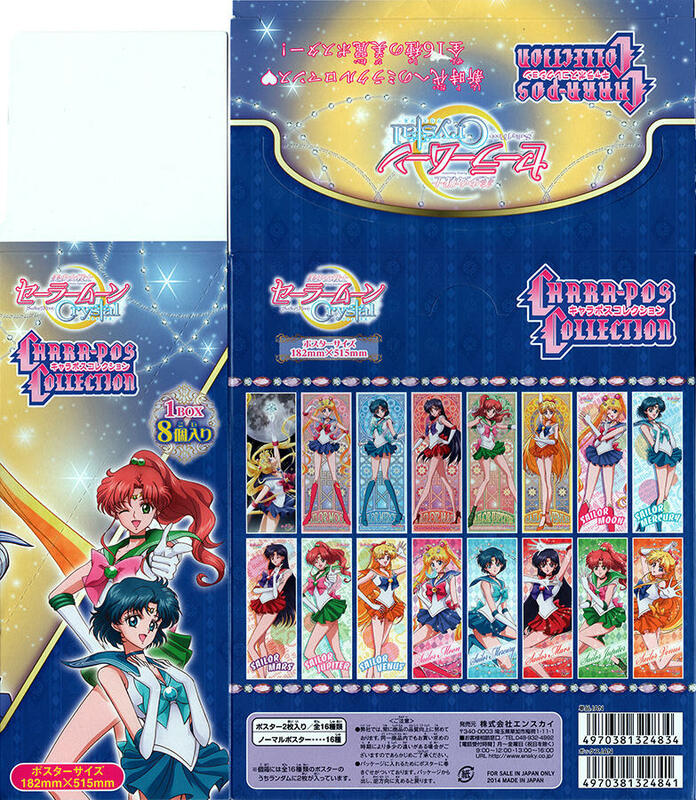 Finally 10 Sailor Soldiers gathered!! Today TOKYO MX, the animation studio, who recently celebrated its final episode “Sailor Moon Crystal”, decided to go ahead with production of the long-awaited third phase of Sailor Moon, “Death Busters Edition”! The Anime’s latest series is intended to visualize the original comics full third phase of the fifth volume, Act. 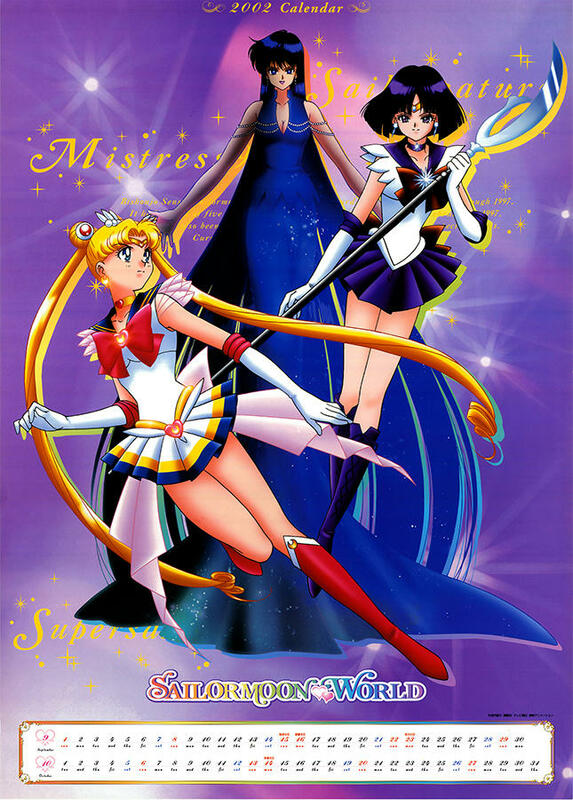 6 – Death Busters by Naoko Takeuchi. 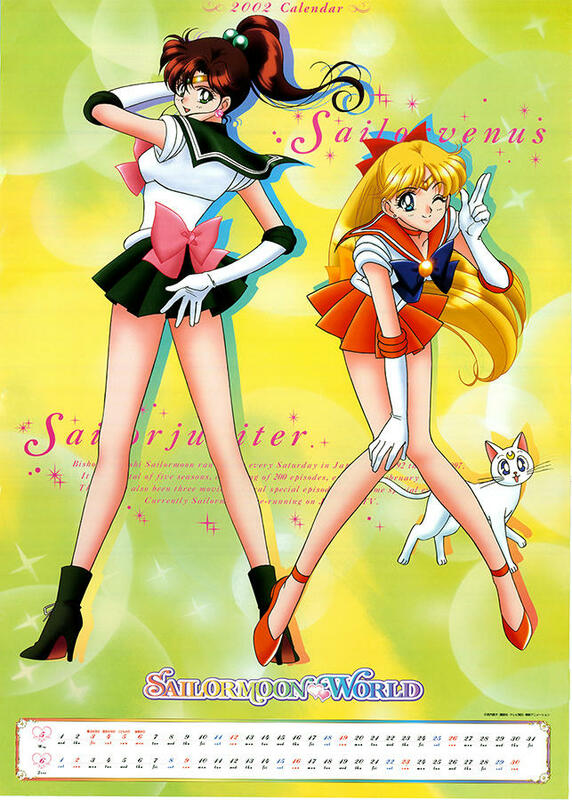 Fight Sailor Soldiers, a mysterious organization, Death Busters, has been formed! 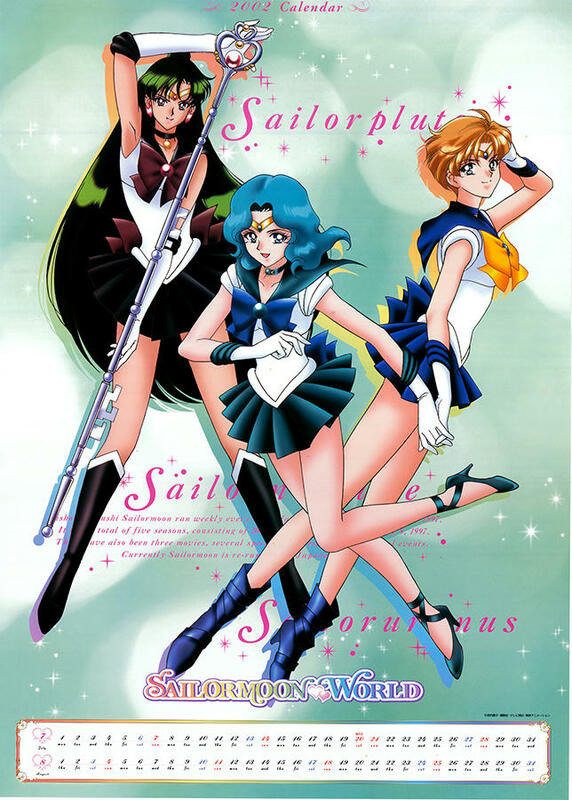 In addition to the familiar main characters, such as Sailor Moon and Sailor Chibi Moon, Sailor Uranus, Sailor Neptune, and Sailor Saturn, the outer rim Sailor Soldiers, will finally muster as the 10 soldiers! 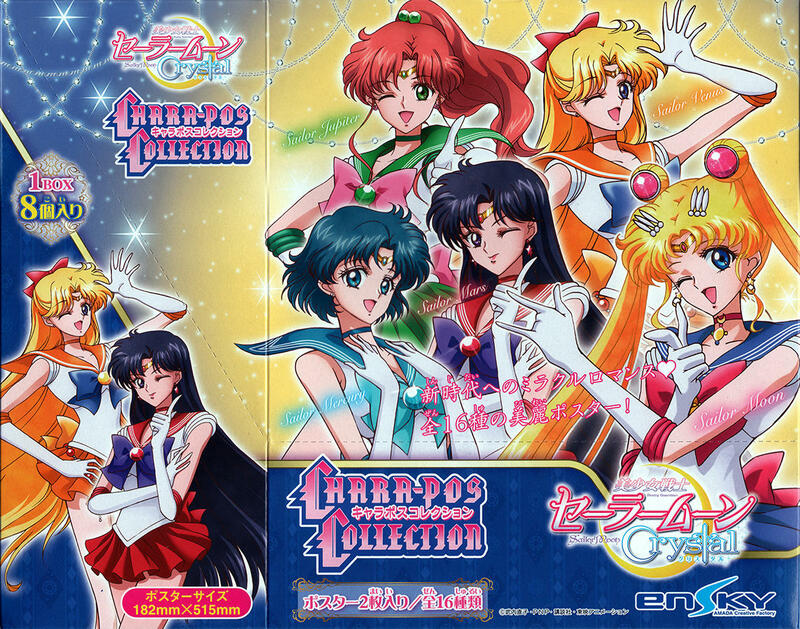 Furthermore, in the “Sailor Moon 20th anniversary project” there is also a new project! 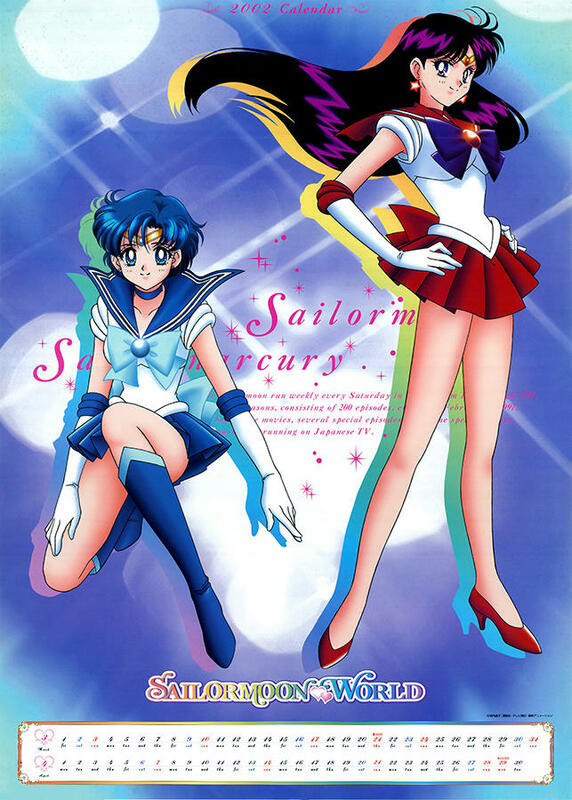 With “Sailor Moon Crystal” Phase 3 – Death Busters, follow-up on the new project will be at this homepage. Please look forward to it! 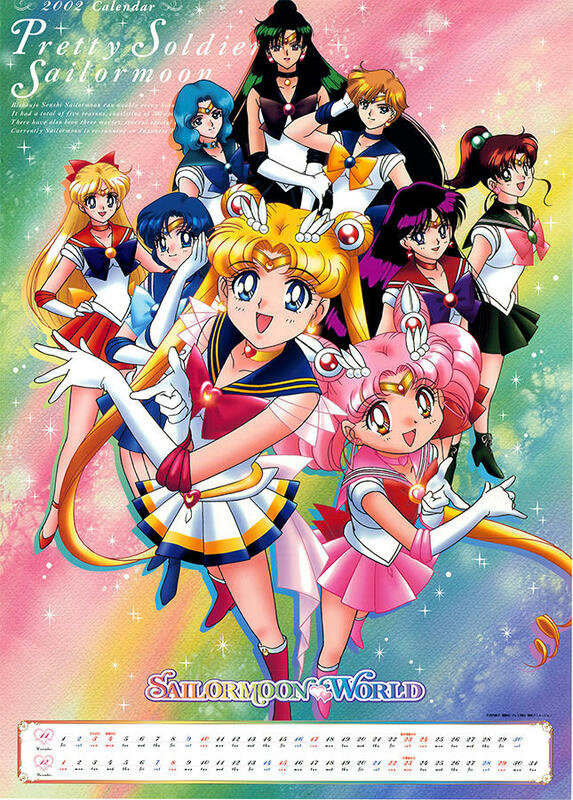 In addition, “Sailor Moon Crystal” first phase “Dark Kingdom Edition”, will be re-broadcast at TOKYO MX on October 5 (Monday) 10:00PM! Even those who the were already watching Crystal, watch for the unseen, do not miss this opportunity! Hey guys! Thanks for waiting so long! I’ve had a hectic life, and I’m about to start my first full time job, So updates might be up in the air! I still have stuff for you today though! 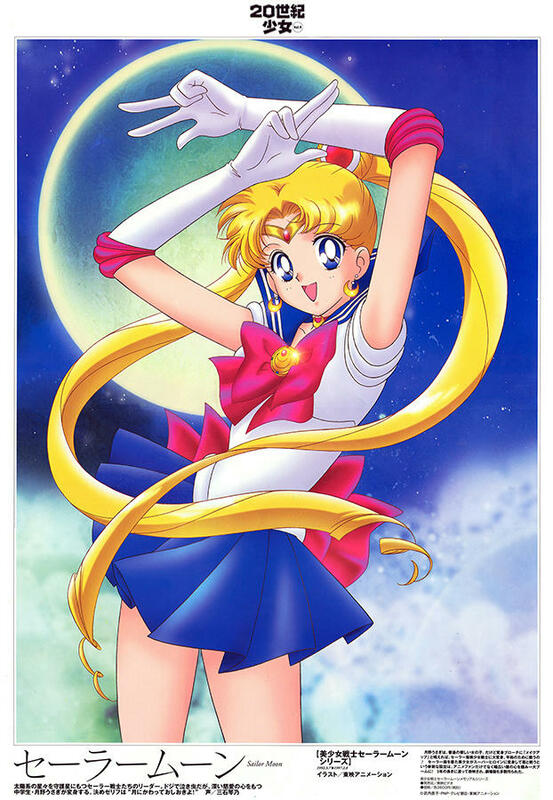 Chara-pos Collection Sailor Moon Crystal Posters! Purchased while the Anime was in it’s first arc, my lovely deputy got me a fell box, and a full set of these posters! These have been scanned by hand and cleaned in Photoshoop. Enjoy! Hey Guys, My hosting was being skeevy! Sorry the Update was delayed! Though the source magazine was never found, I bought the poster on eBay around 03-04, and I never found out the source till I posted at Miss Dream! You may notice these pictures are a bit clearer and vibrant than MD. I plopped these puppies into Photoshoop and threw a few clean up adjustments on em. I actually need to thank Luna Mirage of Sailor Moon Meetup! She took my poor, ripped from the walls, crinkled, and folded posters into BEAUTIFUL nice clean pictures ♥ Thank you SO MUCH Luna! Hey everyone :3 This Is Anna here! I wanted to finally say welcome to everyone! I know it’s been pretty plain over the last month, and I apologize about the simple layout. Right now real life is punching me in the face with this thing called “You’re an adult.” I don’t like it, of course. But I gotta be responsible. I’ve just bought Image hosting! So a new update should be here shortly!